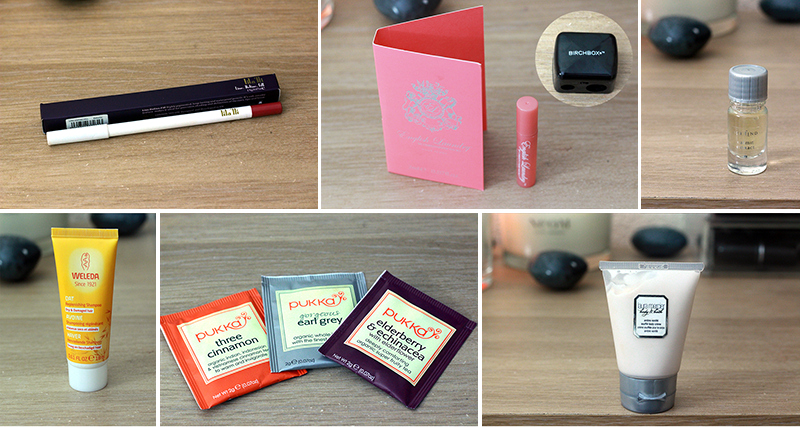 I think by now a lot of you know how I feel about Birchbox (love them) so let’s get straight into it! 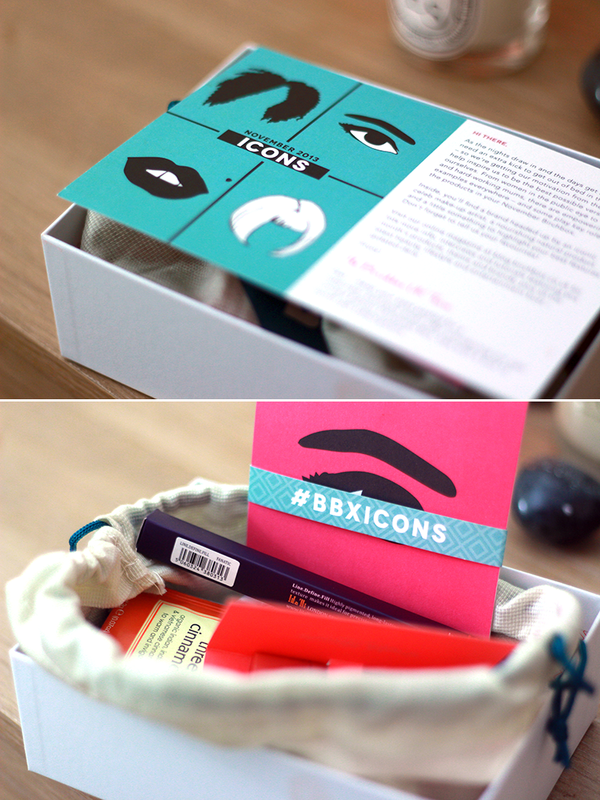 The theme for this month’s box was to do with ICONS. I love how they now include cute little info-postcards within the box instead of the magazines.I think it condenses it down a little. Anyway this month we received seven items; I understand that not everybody got the same thing this time round which is cool as this mixes things round a bit. Another Laura Mercier product; bonus! Overall I’m very happy with this month’s box as usual and I love the fact that they included a Lila’lli product this time. I know some people recieved the lipstick and I am. SO. JEALOUS, but the liner is very pigmented and really stays on the lips. Happy times! 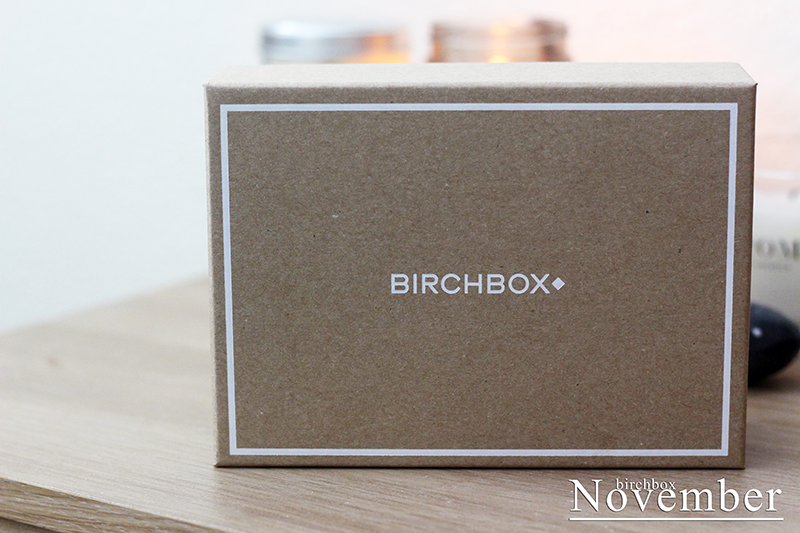 What do you guys think of this month’s Birchbox?